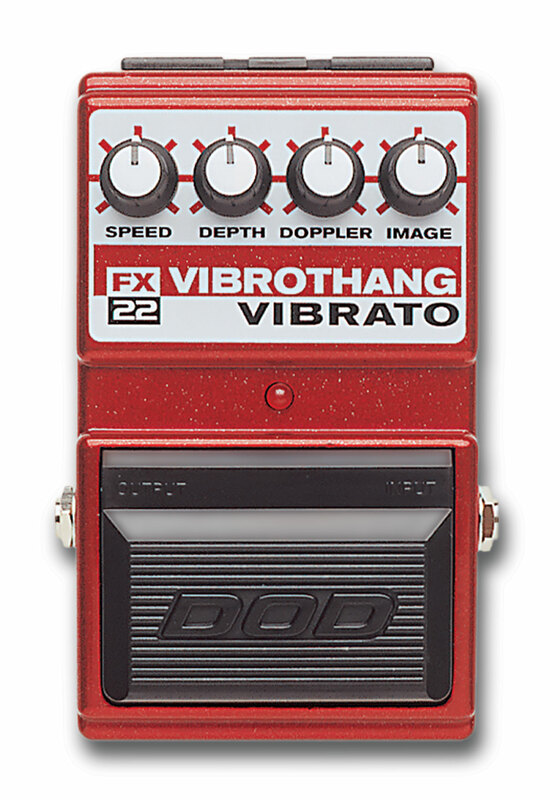 The FX22 is a new approach to the old stand by vibrato effect. 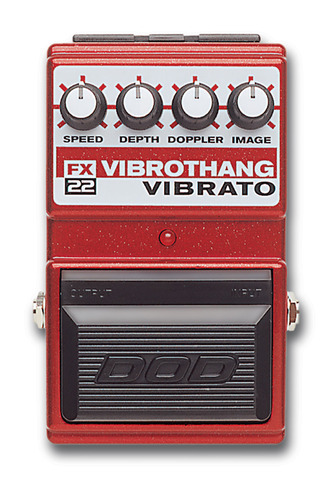 By combining the conventional vibrato with a rotary speaker effect, and then adding phasing capabilities, we have come up with a new generation of modulation effects. Once you hear it, we’re certain that you’ll love it.